Go to the Calendar for current service time this week. 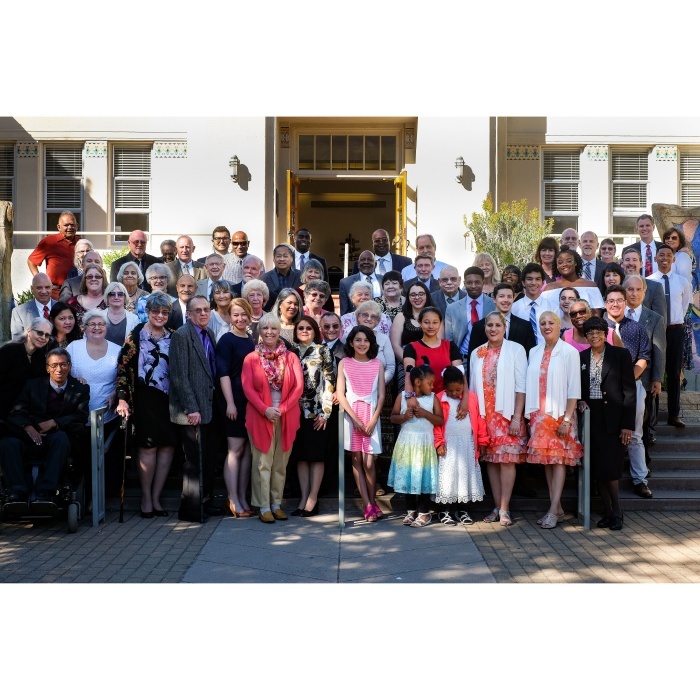 Welcome to the San Francisco Bay Area Congregation of the United Church of God. In the Book of Acts, we see an early church dedicated to spreading the gospel message of the coming Kingdom of God and the sacrifice of Jesus the Messiah for all persons. As part of the spiritual body of Christ, we seek to follow in their footsteps with the same passion and enthusiasm, imitating an authentic Christianity and worshiping our Father in spirit and in truth ( John 4:23-24 ). We assemble each Sabbath (Saturday) at 2:30 PM at the Orinda Community Center, 28 Orinda Way, Orinda CA, 94563. American Sign Language (ASL) translation is provided during Sabbath services. Street parking is available around the Community Center. Call or email to find out more about joining by webcast, in person at Sabbath Services, or if you would like to know about the United Church of God in the San Francisco Bay Area. You can also follow us on Facebook at United Church of God - San Francisco Bay Area.